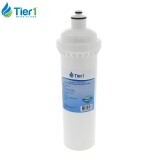 The Everpure BH-2 Water Filter provides clear, fresh water as a premium quality ingredient for consistently great tasting coffee. 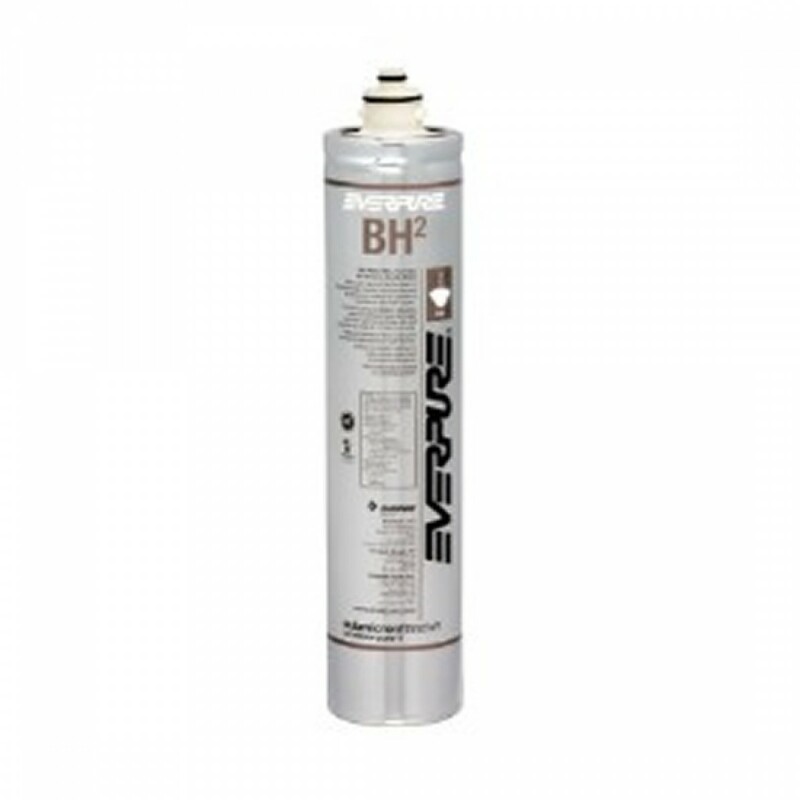 The BH-2 cartridge saves energy by reducing scale build-up. 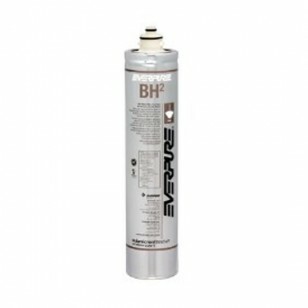 The EVERPURE-BH-2 does not reduce fluoride.